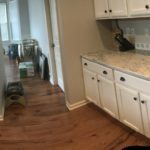 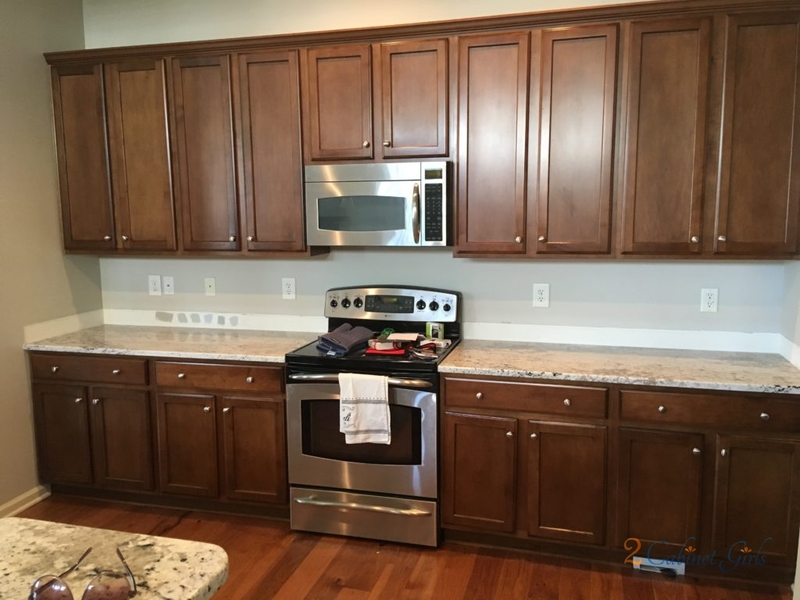 Our homeowners were in the process of moving into their new home. 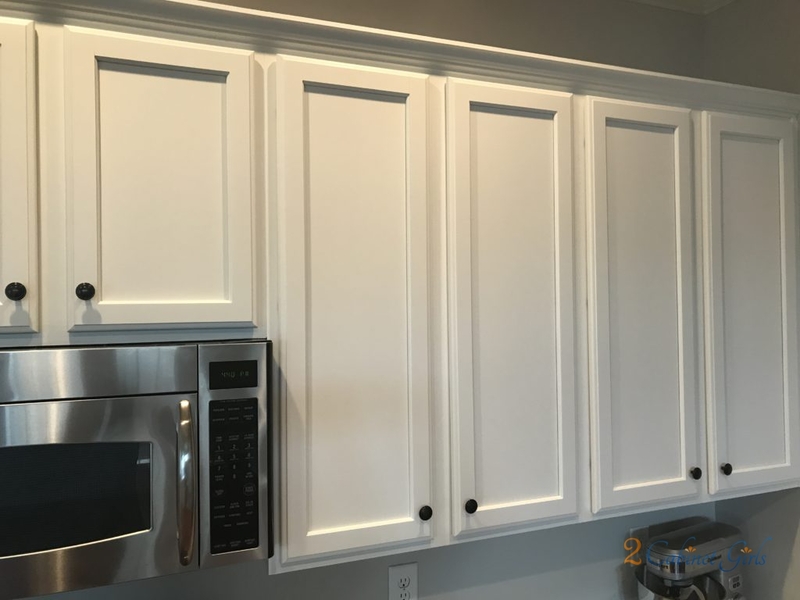 And making it their own was the top priority. 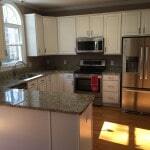 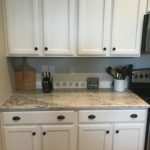 New granite, backsplash, and painting the cabinets were on the top of the list. 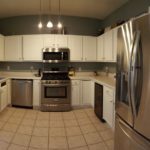 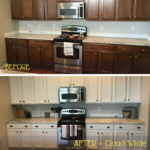 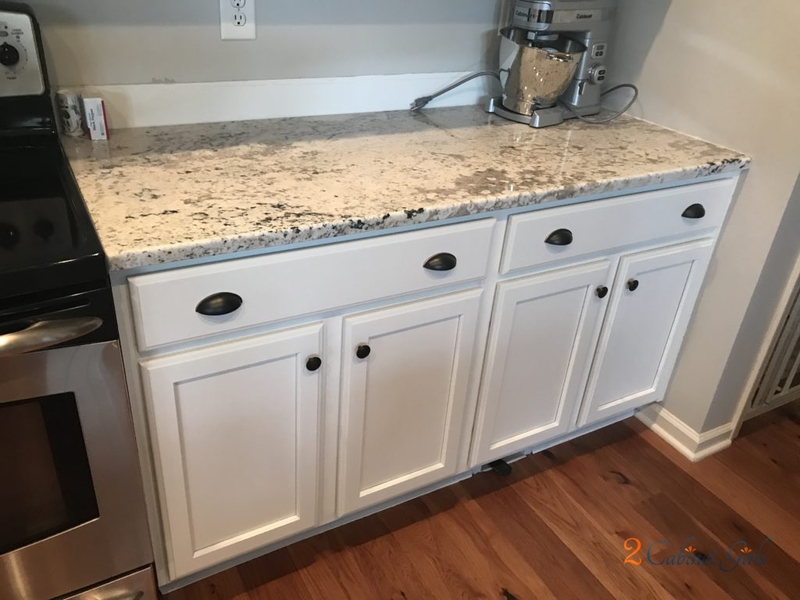 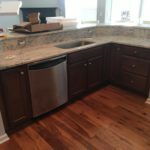 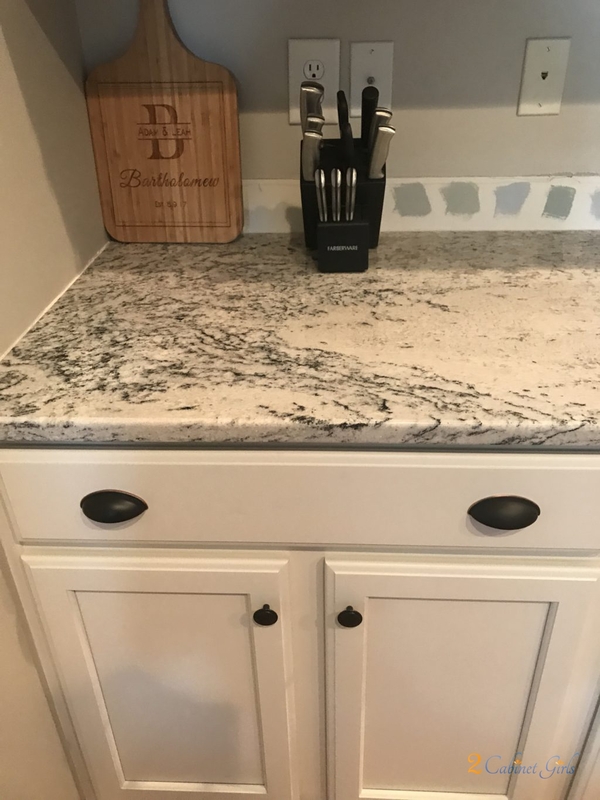 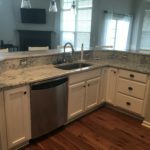 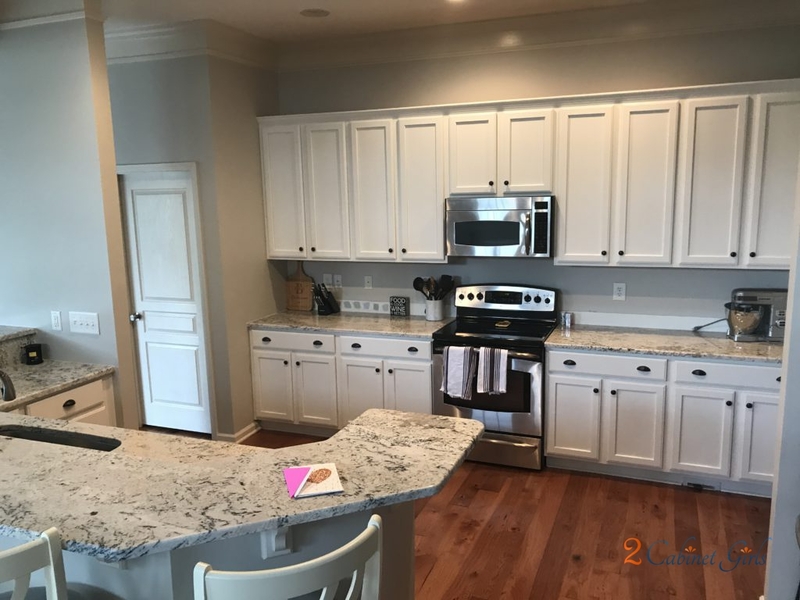 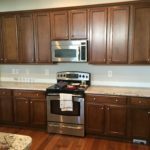 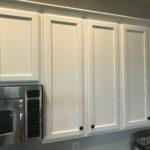 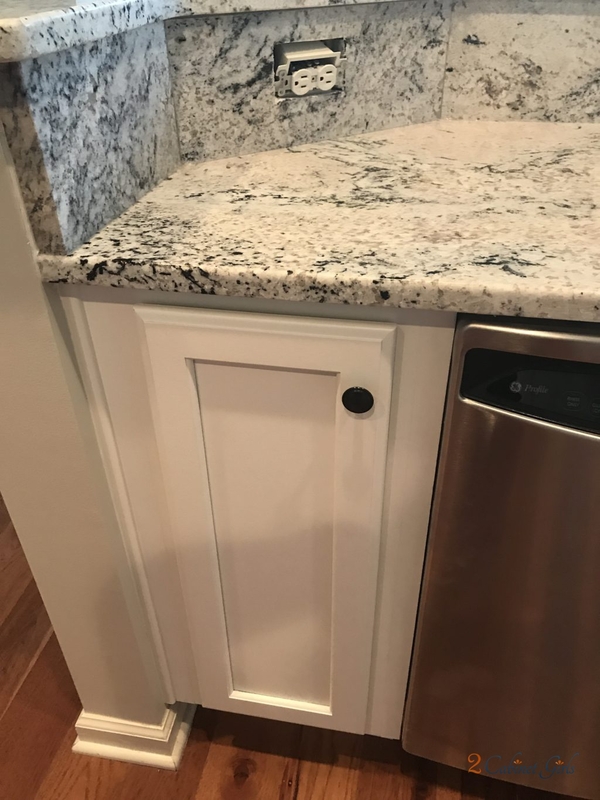 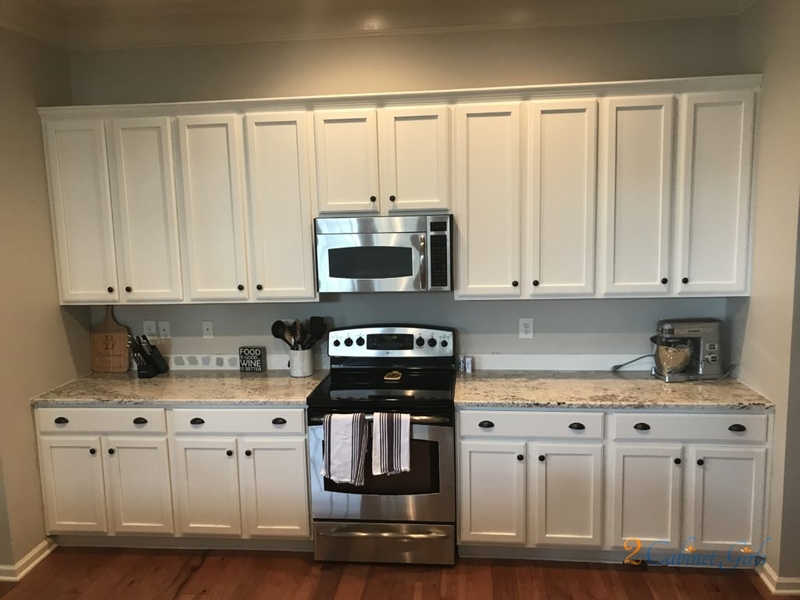 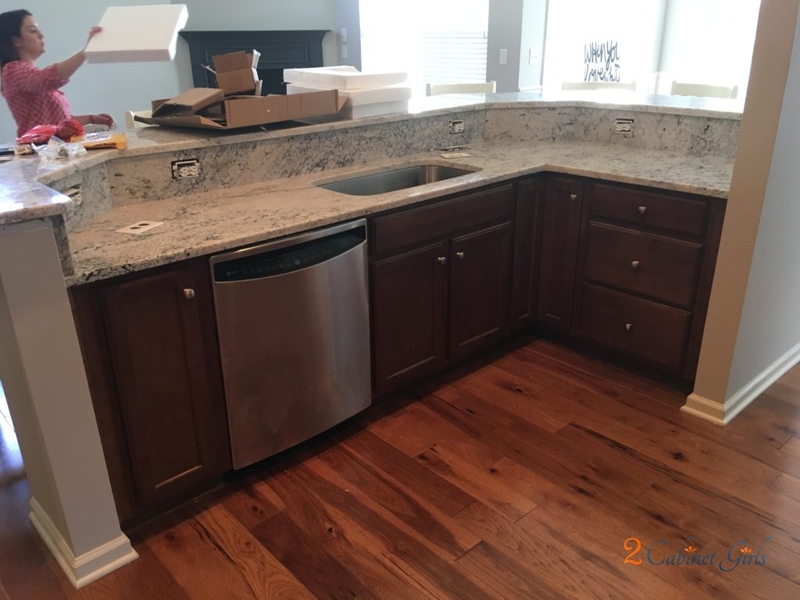 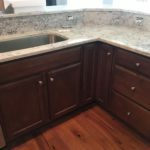 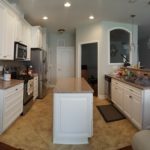 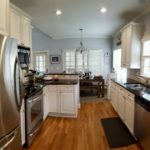 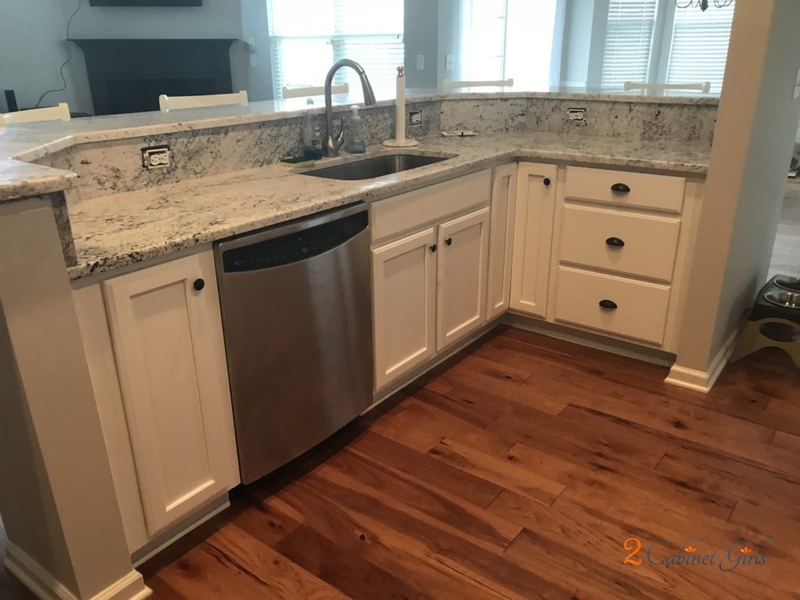 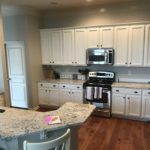 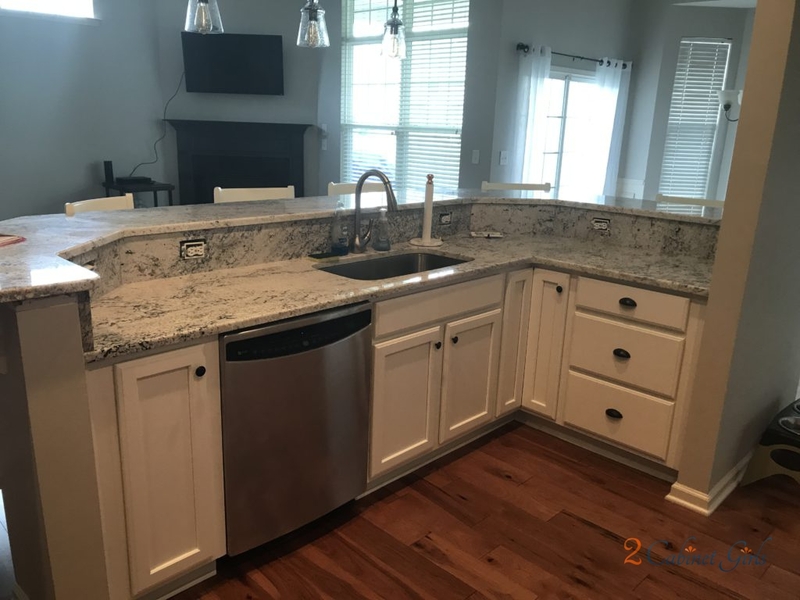 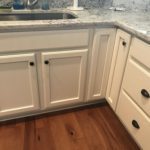 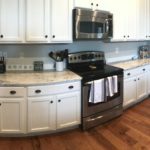 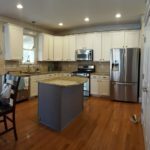 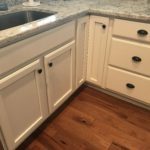 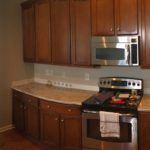 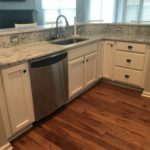 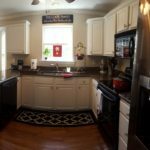 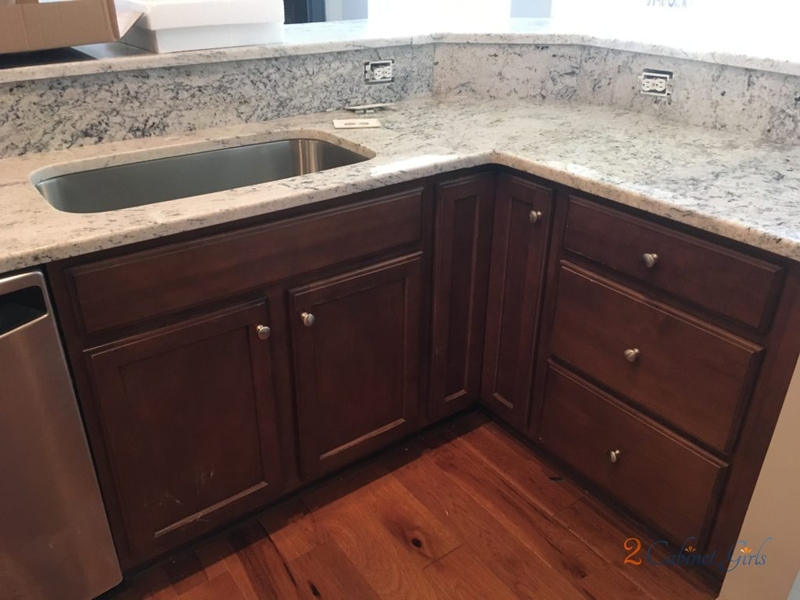 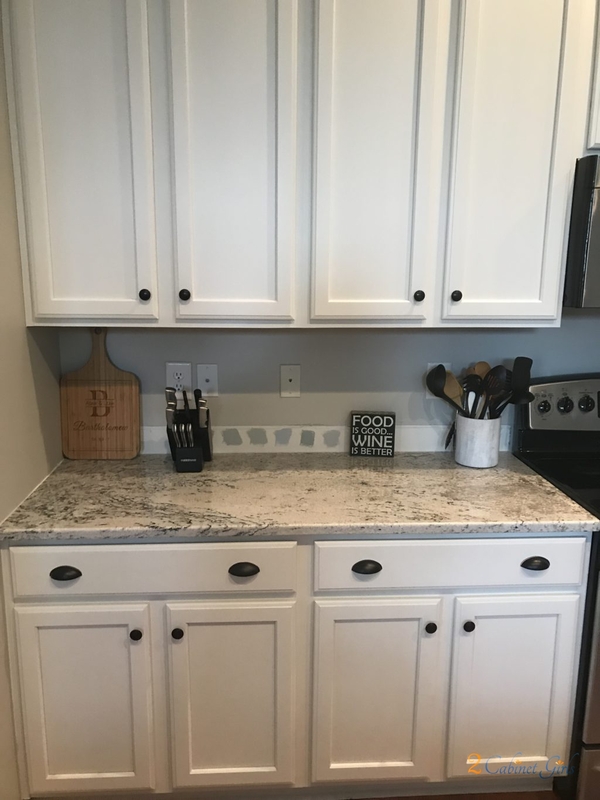 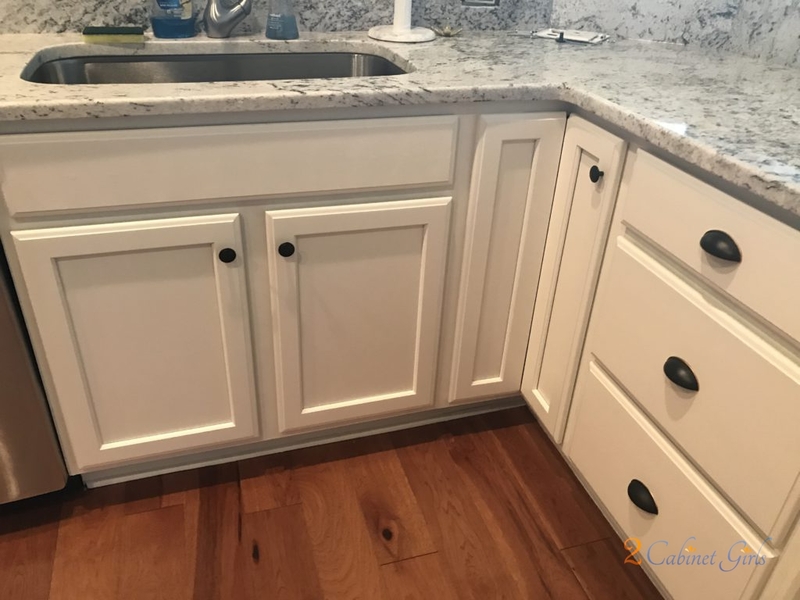 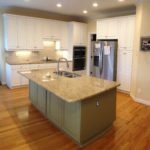 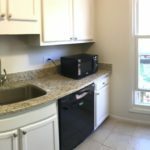 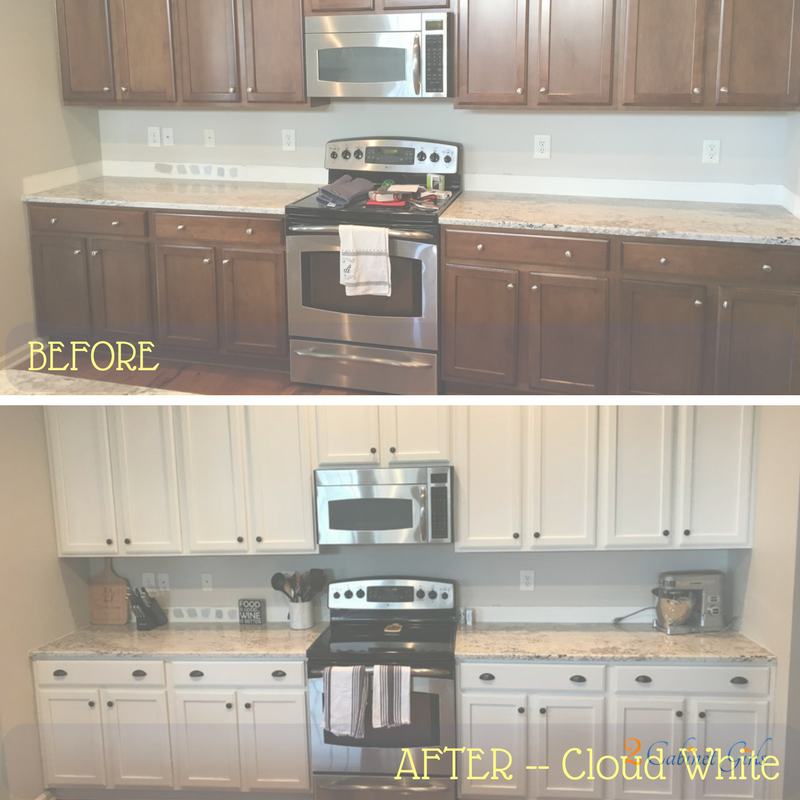 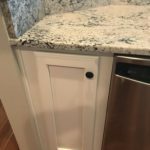 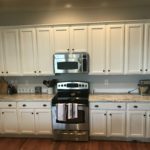 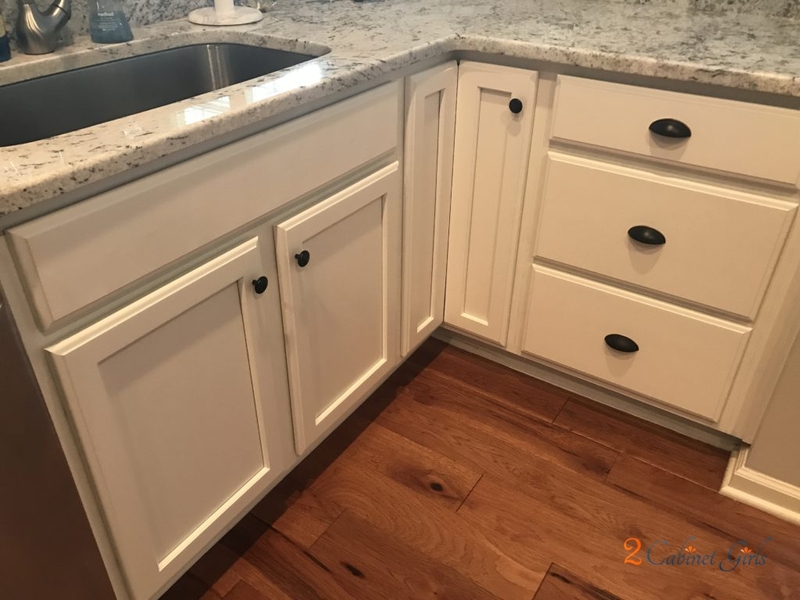 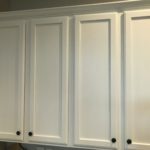 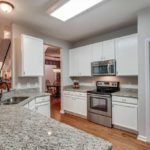 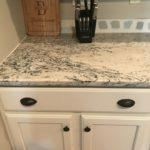 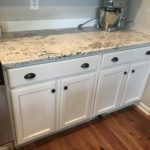 After choosing the granite and tile for the backsplash we were able to choose a white that would work perfectly with both. 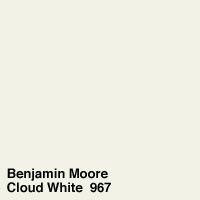 Cloud White was the clear winner. 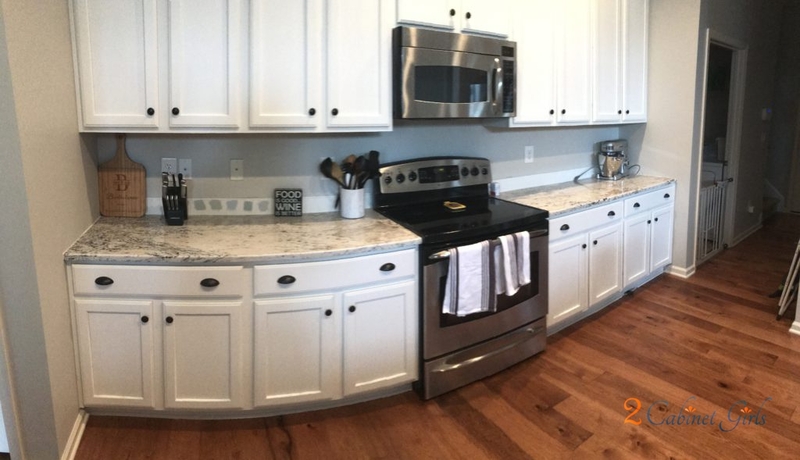 Now the space feels open and inviting, and a million times brighter! 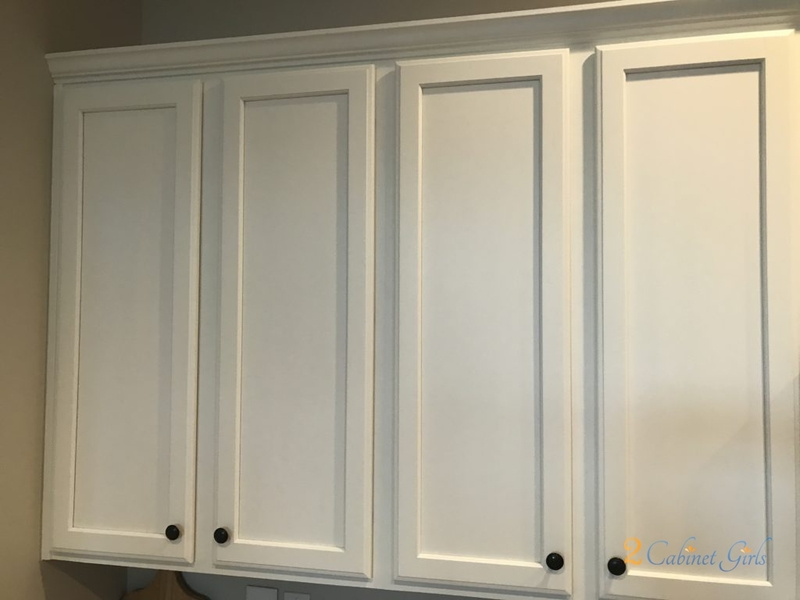 And the new oil rubbed bronze pulls and knobs really pop against the light color.